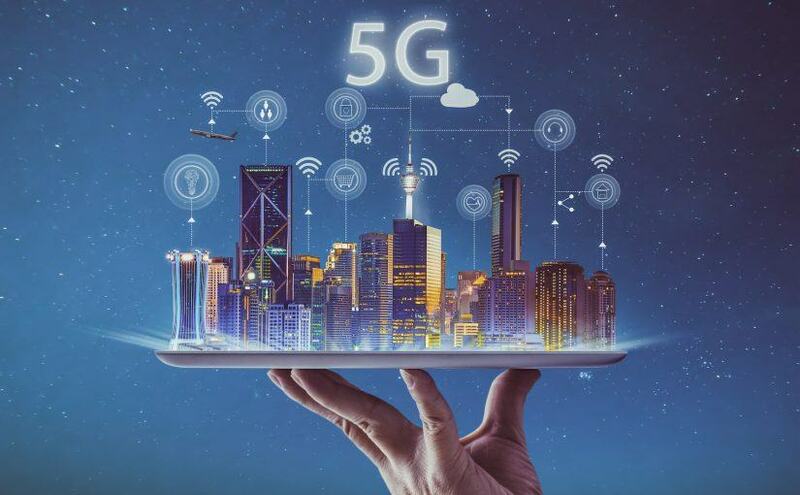 Have you heard about 5G? If not, it’s about time you did. 5G - .